According to the EPA, twenty percent of the U.S. population, or nearly 55 million people, spend their days in elementary and secondary schools. 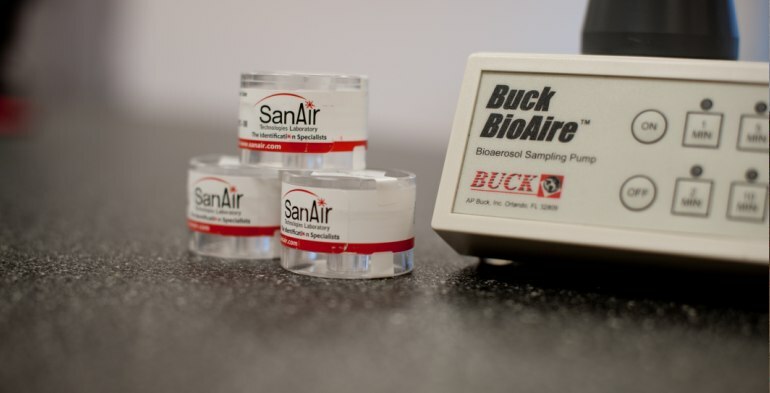 Unfortunately, about twenty percent of the 80,000 public schools have a failure rating for indoor air quality testing. Children are particularly susceptible to indoor air pollutants. Schools or day care facilities with poor indoor air quality can test positive for Stachybotrys, or black mold. The presence of mold can cause health problems for children, teachers and administrators. School children may experience health symptoms that can range from headaches, coughing, nasal congestion, ear infections and other respiratory problems. Where can mold appear in a school? HVAC systems can become contaminated with mold, spreading spores into every classroom. Air conditioners that are not properly maintained can sweat. This excess moisture in the system can encourage hazardous mold growth. Schools have many areas with high traffic. Moisture can be tracked in by people coming in and out of the school. Carpets can also be moldy after children spill milk, food, glue – and the occasional throw up. When young children sleep near the floor at nap time, they are exposed to the moldy carpets. This can result in sick kids. 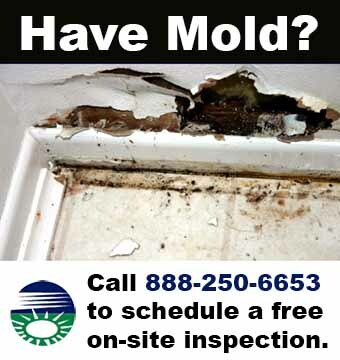 In time, mold can cause structural damage to a building if the problem remains unaddressed. Proper water removal is important to keeping mold growth from occurring. Due to limited budgets, structural problems are ignored or patched over. Rotting wood or mold-infested boards may be ‘fixed’ with just a coat of new paint. The cost of remediation is less than the cost of replacing an entire building. Put our experience to work for your school district. We keep up-to-date information on industry standards and regulations, and we provide the best guarantees and warranties in the industry. We provide school mold removal and cleanup services to the following in Connecticut, Massachusetts, New Jersey, Pennsylvania, New York and New York City. We can handle large-scale remediation projects for schools and buildings of any size.